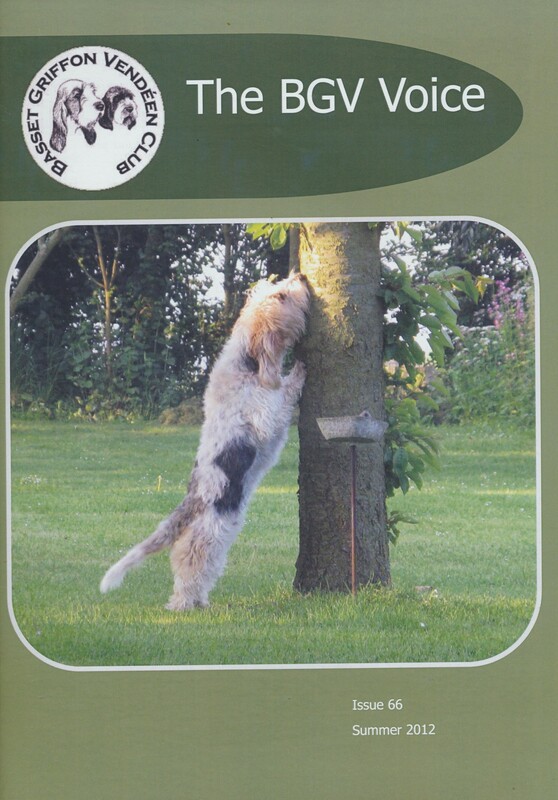 Prices are shown below, plus postage and packing. 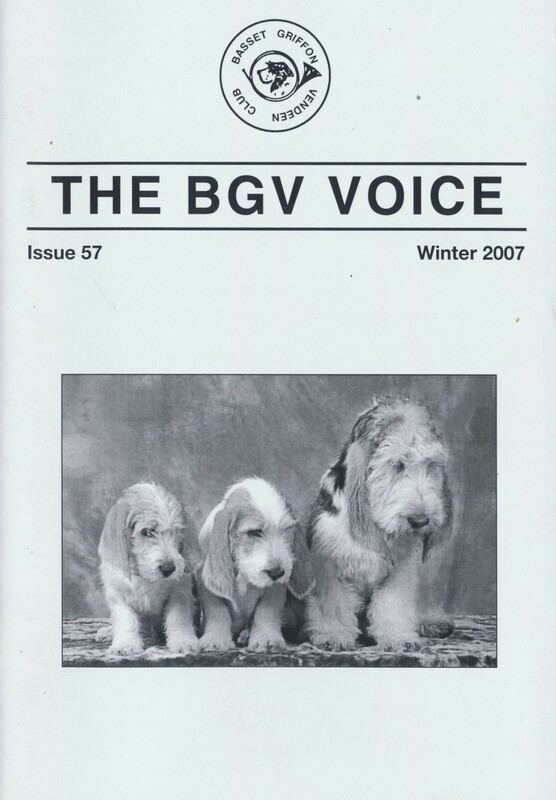 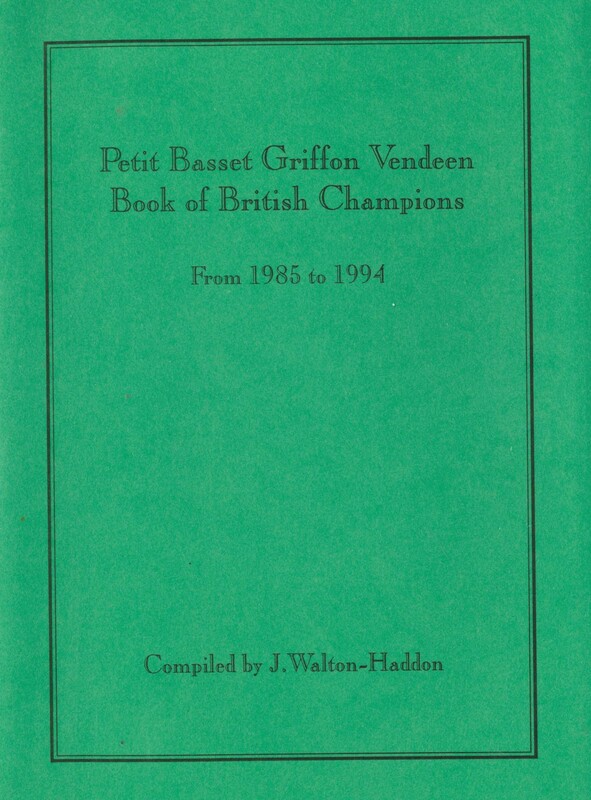 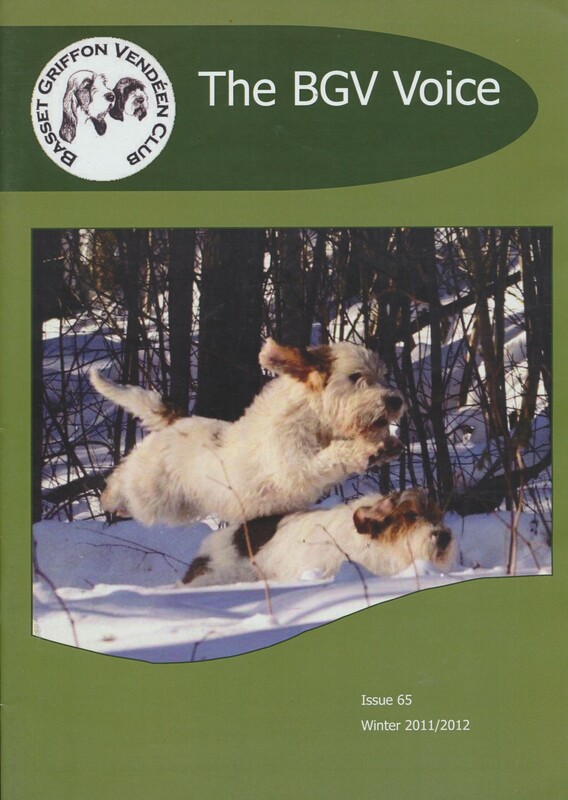 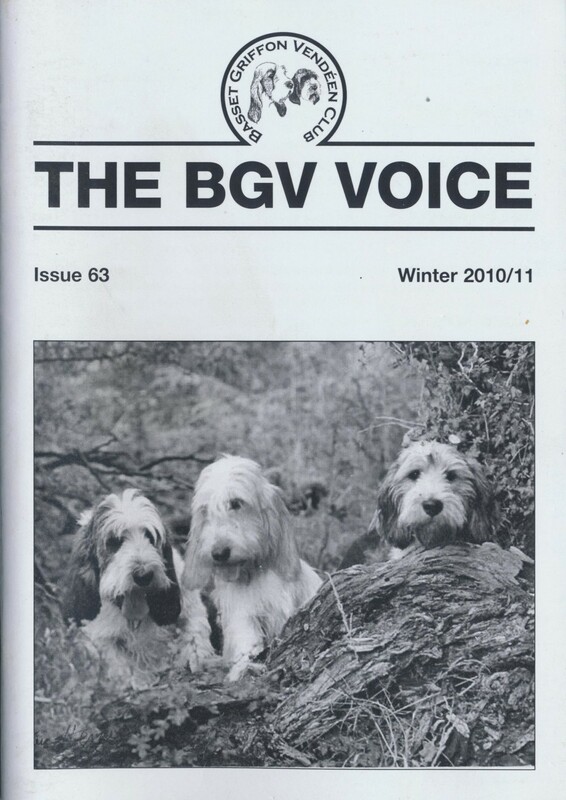 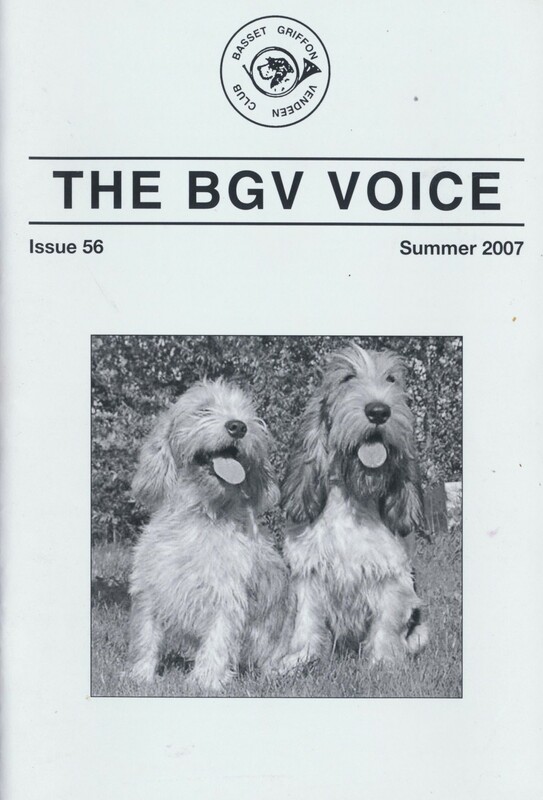 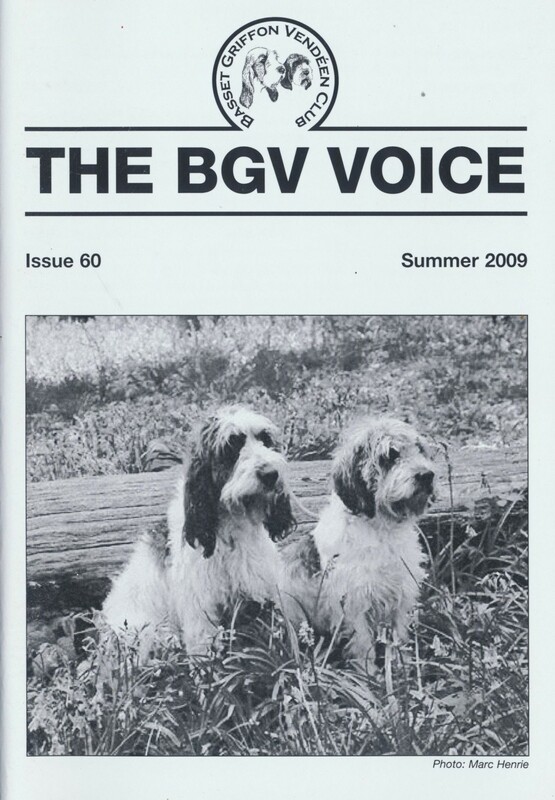 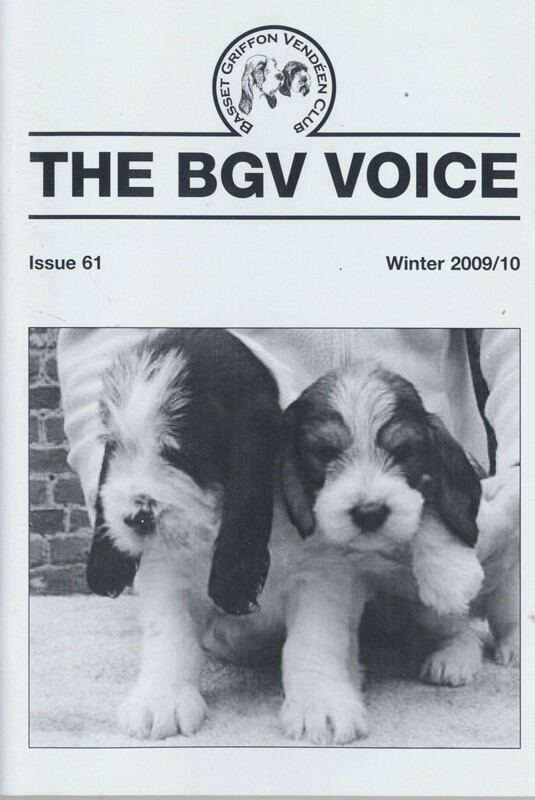 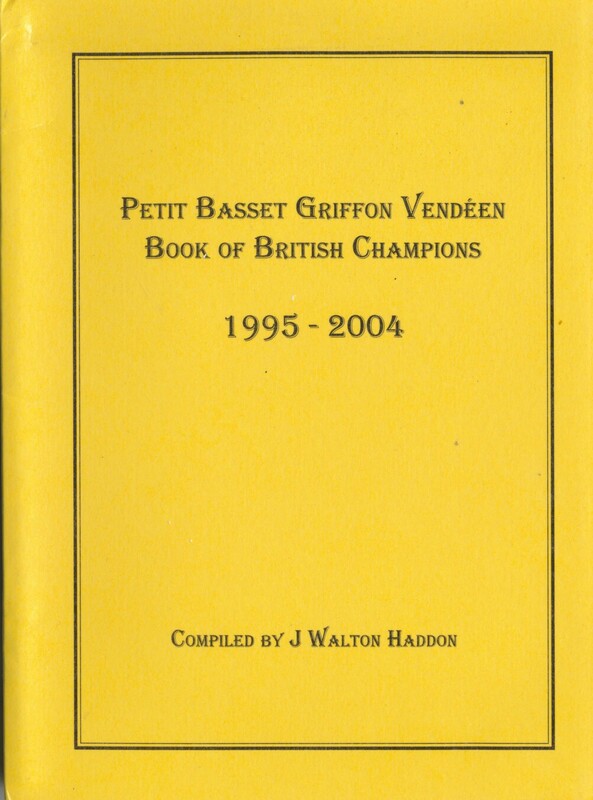 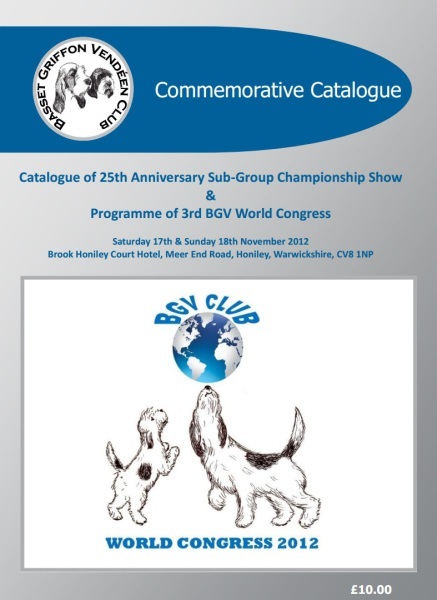 Each editon contains around 150 pages of updates on the BGV in the UK, with worldwide reports from other countries. 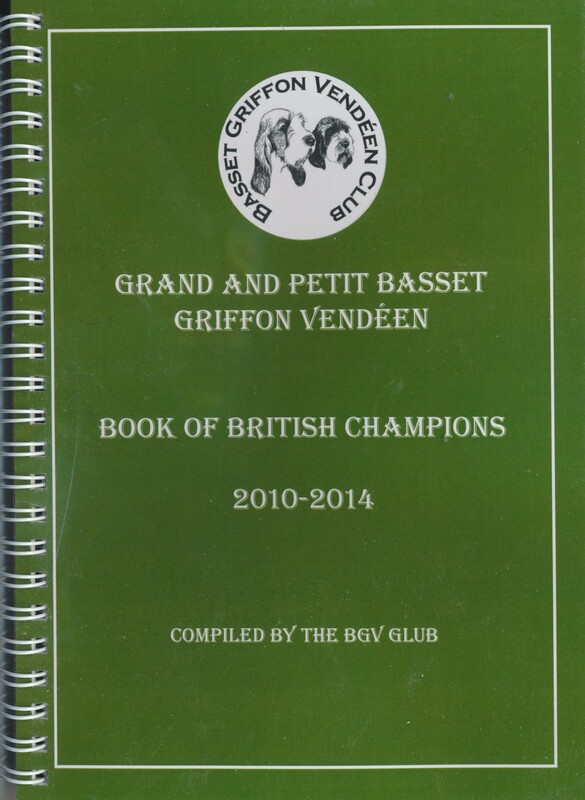 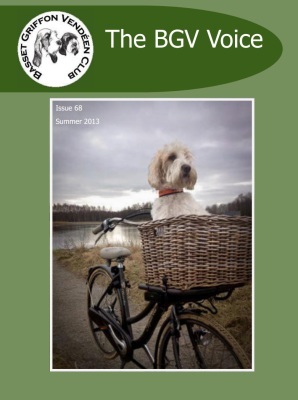 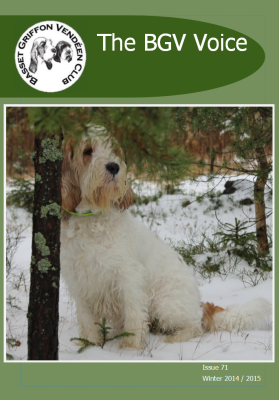 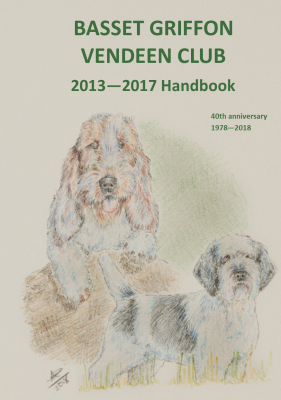 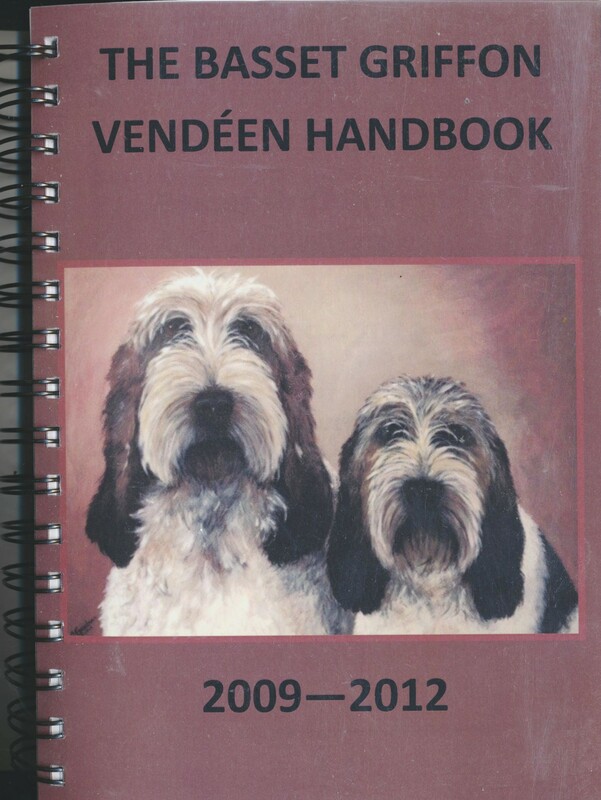 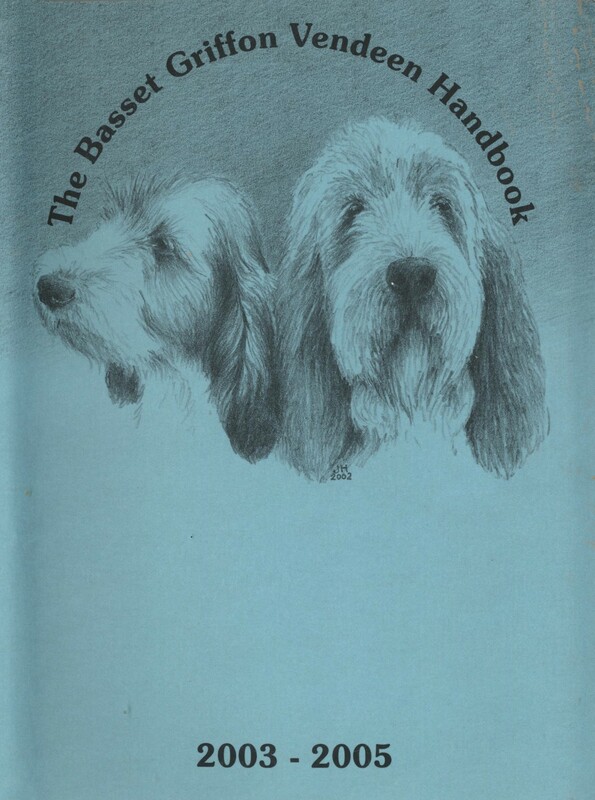 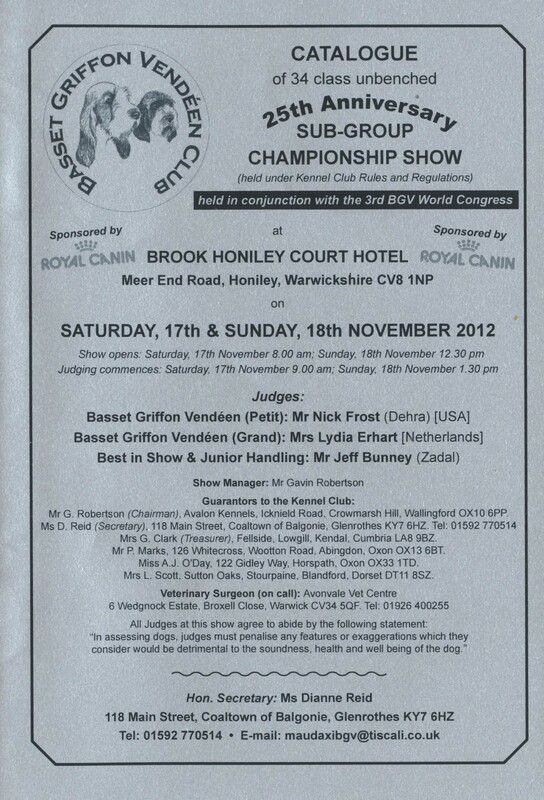 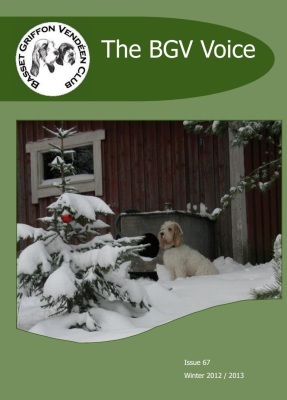 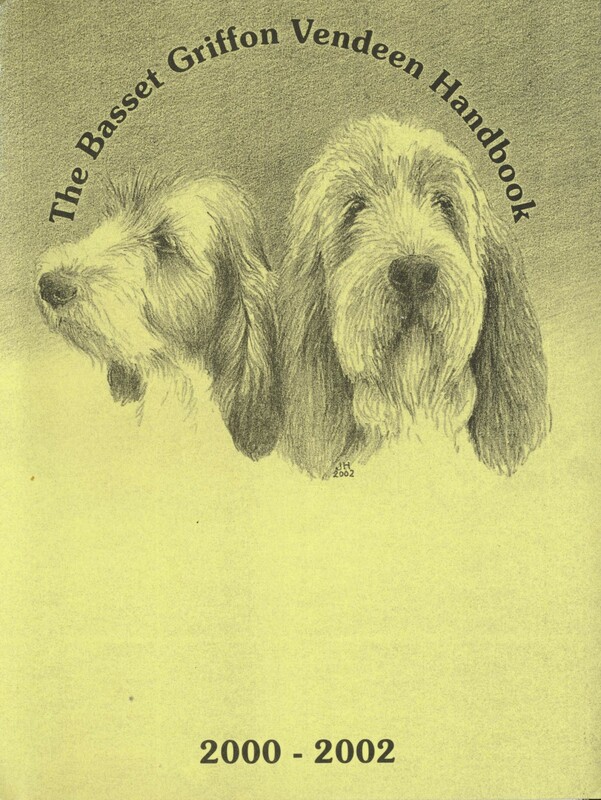 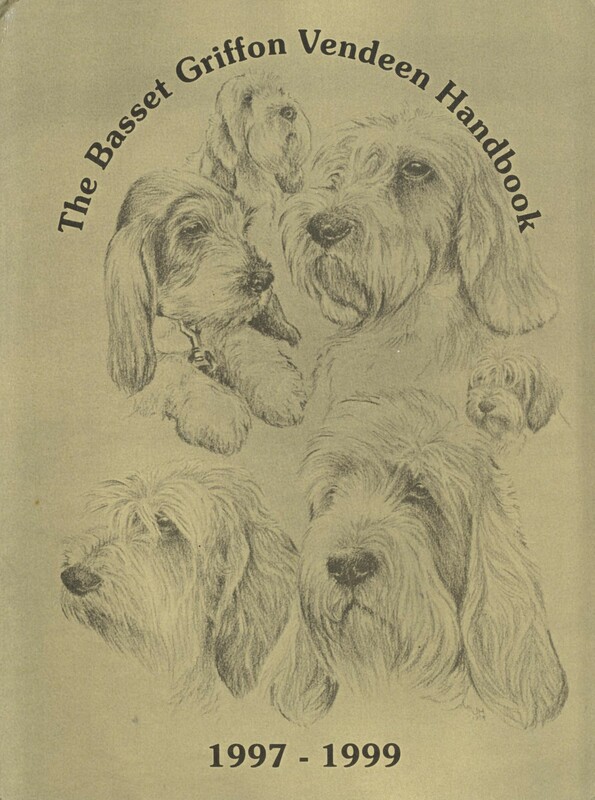 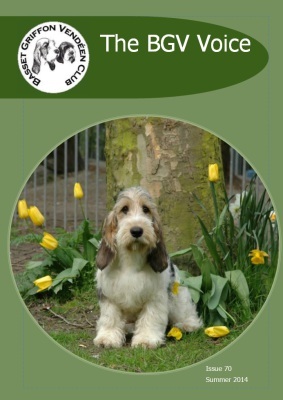 Reports on the health and welfare of the breed, show results, club trophy winners and more.